I am not referring to the Septuagint translation, which was never intended to be a kosher sefer torah. As +user15464 said, the Gemara in Maseches Taanis cites the incident of Talmai HaMelech and that he commanded 70 Chachamim to write a Torah in Greek. As a remembrance to this, Sifrei Torah written in Greek are Kosher. Not the answer you're looking for? 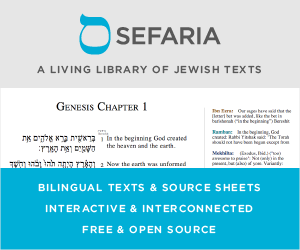 Browse other questions tagged history translation sefer-torah language . How was the Torah written by Moshe (were there spaces)? Why the Sanhedrin has a greek name?